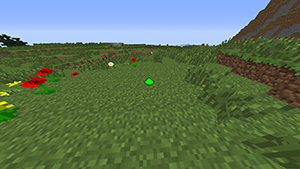 Boom Plus Mod basically allows you to have more ores and explosives, which are listed in detail below. 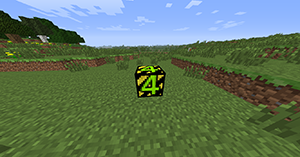 Although it is currently only clientside, but it will be soon improved with a serverside version. 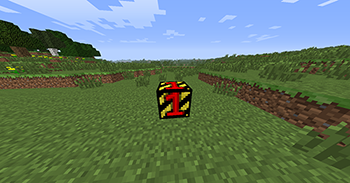 Small Boom: The Small Boom creates a small explosion radius, similar to the size of a TNT explosion, but bigger. 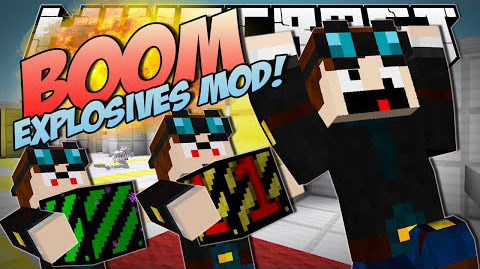 Medium Boom: The Medium Boom creates an explosion almost 4 times the size of a TNT explosion, great for low-resource griefing! Massive Boom: The Massive Boom is pretty self-explanatory. It just makes a BIG explosion. Radioactive Boom: The Radioactive Boom is a nuclear version of the Massive Boom, you can guess what it does? Nether Boom: The Nether Boom brings a little slice of the Nether to wherever you set this off! 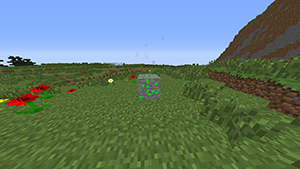 Radioactive Ore: Radioactive Ore drops 2 Radioactive Gunpowder. Radioactive Gunpowder is used to craft Radioactive Booms. 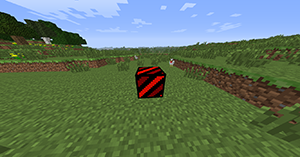 Blaze Ore: Blaze Ore can be found only in the Nether. 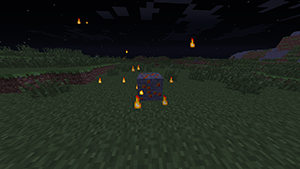 Blaze Ore drops 3 Blaze Powder and spawns 1 Blaze once the block has been mined. This is an easy way to obtain Blaze Powder for explosives or vanilla items. Radioactive Gunpowder: Radioactive Gunpowder is used to craft Radioactive Booms. 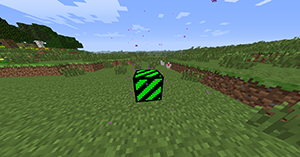 It can only be mined from Radioactive Ores. 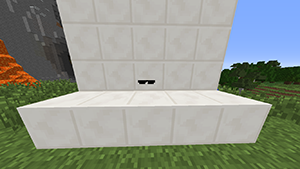 Cool Glasses: Cool Glasses don’t do anything apart from make you cooler. 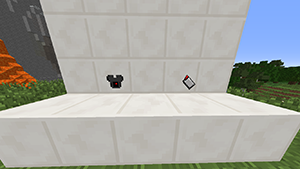 Bomb Jacket and Detonator: If you have the Boom Jacket in your inventory when you press the Detonator, you will explode with a force of nearly 4 times that of a TNT explosion. You will most likely die without armor, the jacket is destroyed once used.